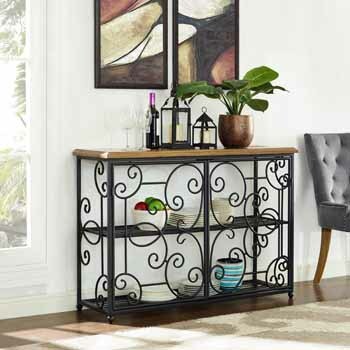 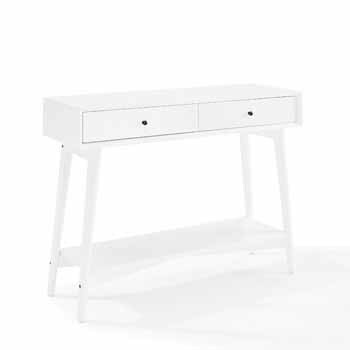 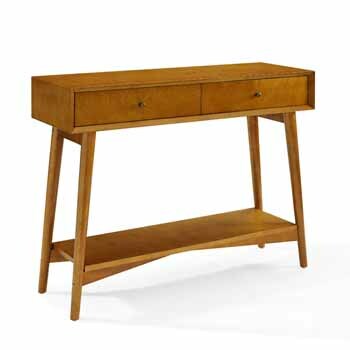 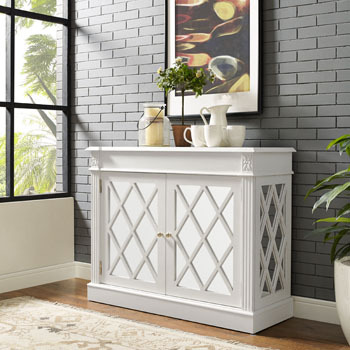 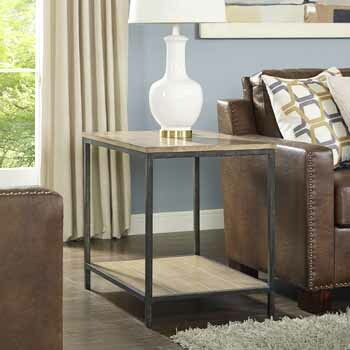 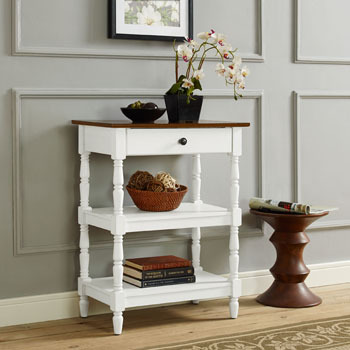 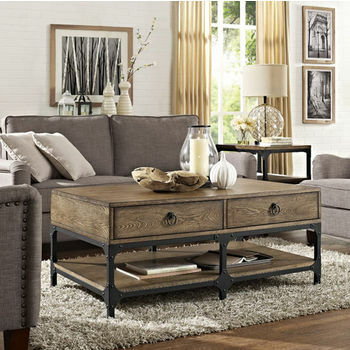 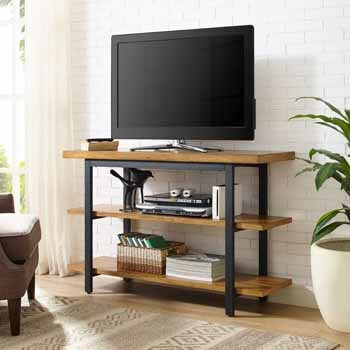 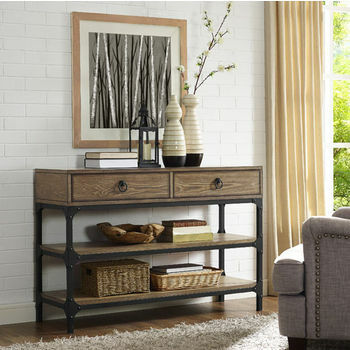 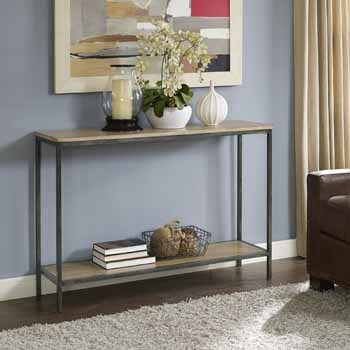 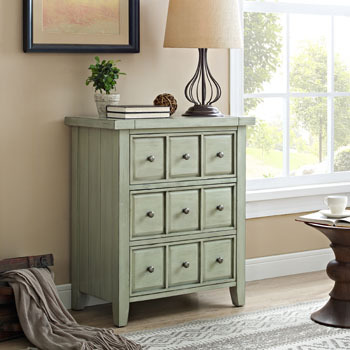 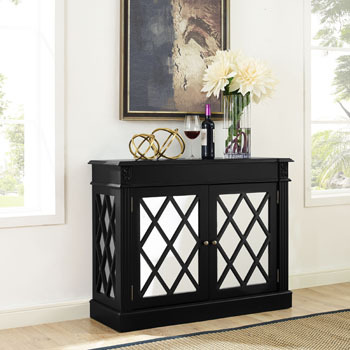 Crolsey furniture accent tables feature storage drawers and shelves to organize and conceal living room clutter. 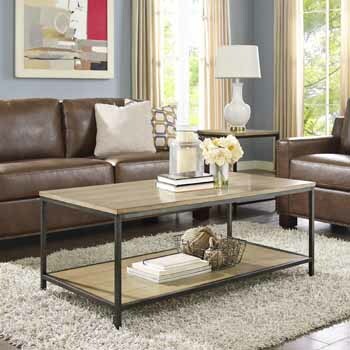 Choose an individual coffee table, chic end tables or a complete set in your choice of rich finish including black, cherry and vintage mahogany. 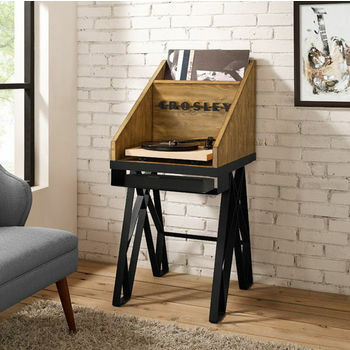 The sleek styles are available at affordable prices and offer the lasting quality you have come to expect from Crosley.